Employers in South Carolina are responsible for staying apprised of new state and federal laws that regulate how they treat and pay employees. As experienced employment lawyers in South Carolina, the attorneys at Gignilliat, Savitz & Bettis are dedicated to ensuring our clients are aware of legal and regulatory changes that will affect their business and employment practices and policies. 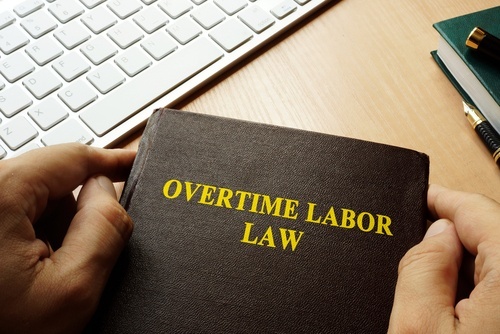 Most recently, the United States Department of Labor (DOL) issued highly anticipated proposed rule changes that will update overtime eligibility under the federal Fair Labor Standards Act (FLSA). The proposed rule changes could mean a hike in wages for South Carolina employees. The Fair Labor Standards Act sets federal minimum wage and overtime requirements for all non-exempt employees working for employers which are covered by the FLSA. An employee who is exempt from overtime payments must meet one of the definitions of exempt as set forth by the FLSA. Most employees not meeting one of the exemptions must be paid overtime pay for any hours over 40 they work in a single workweek. Some employees in law enforcement and firefighting have different overtime thresholds. An employee who qualifies for one of the “white-collar” exemptions from overtime must, in addition to meeting a duties test set forth by the FLSA, also be paid at least $455 per week, or $23,660 annually. The salary payment must be a pre-determined and fixed salary that is not subject to reduction because of variation in quality or quantity of work performed. The job duties must primarily involve executive, administrative, or professional duties as defined by the regulations. 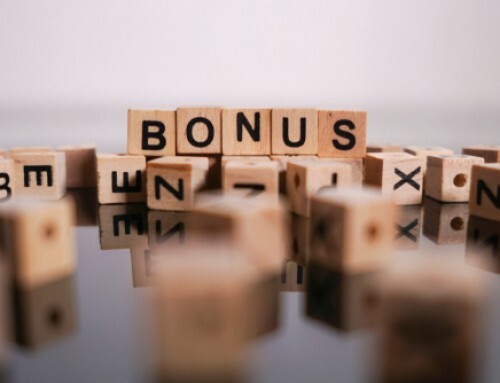 In addition, highly compensated employees may qualify for the overtime exemption if they perform any one of the exempt duties in the test for the executive, administrative, or professional exemption and if they are paid at least $100,000 annually. For more information on other FLSA requirements, click here and here. 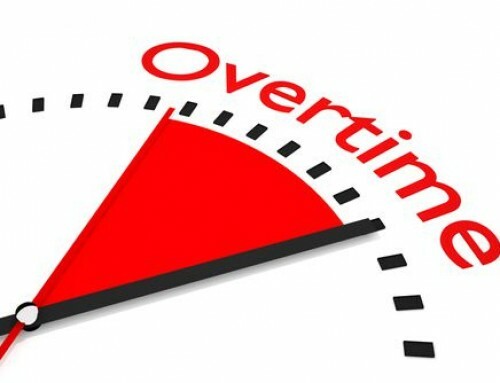 The salary level threshold has not been updated for the overtime rule under the Fair Labor Standards Act since 2004. The 2004 changes updated salary thresholds that had been in place since 1975. The Department of Labor Issued a final rule in 2016 that would have raised the salary level threshold to around $47,000 annually, but a ruling by a federal court in the Eastern District of Texas invalidated the final rule and left the threshold at its 2004 level. For our coverage of the previous 2016 proposed changes, click here. 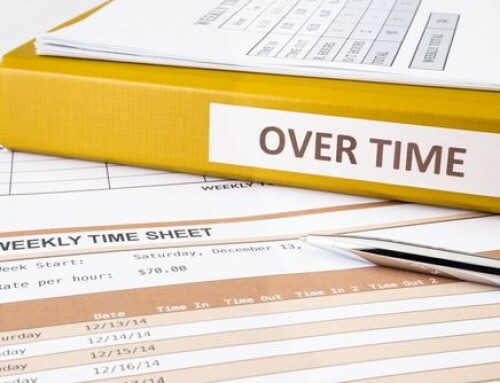 The changes to the overtime salary threshold proposed and announced on March 7, 2019 by the Department of Labor offer a compromise between the figures proposed in 2016 and the current figures that have been in place since 2004. The threshold set in 2004 was around the twentieth percentile of earnings of full-time salaried workers in the lowest-wage census region and in the retail sector. The rule proposed in 2019 would update the salary level to reflect the current twentieth percentile of earnings of full-time salaried workers in the lowest-wage census region and in the retail sector. An increase in total annual compensation for highly compensated employees from $100,000 per year to $147,414 per year. The proposed rule is estimated to make more than a million workers eligible for overtime compensation if their salaries are not increased. The public has 60 days from the date of publication to provide comments on the proposed rule to the Department of Labor. The proposed rule, published in the Federal Register, proposes to change more than the salary threshold for overtime exemption. The proposed would also 1) allow employers to use non-discretionary bonuses and incentive payments, like commissions, to make up ten percent of the standard salary level so long as the payments are made at least annually; and 2) commit to periodic reviews, approximately every four years, to update the salary threshold as needed. The proposed rule does not change any overtime protections for police officers, firefighters, paramedics, nurses, laborers like non-management production-line employees, and non-management employees in maintenance, construction and similar lines of work. The proposed rule does not change the job duties test and does not propose to automatically change the salary threshold but commits to the regular reviews. 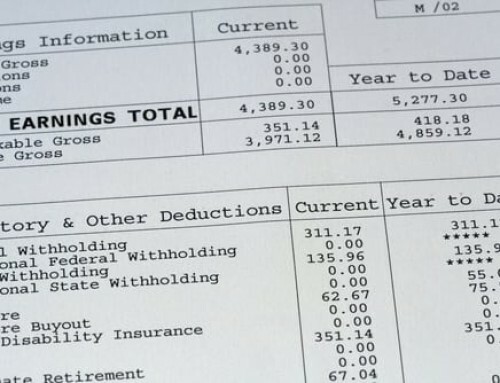 Many companies reviewed their existing exemption classifications using the failed 2016 rule back in 2016, but those which have not should be prepared for potential increases in salary payments to raise employees into the new exempt salary thresholds or to adjust budgeting and policies to comply with or avoid incurring overtime charges. The new salary threshold rule could be implemented in 2019, or later, but may be revised from what is in the current proposed rule. It may also again face legal challenges in the courts thereby delaying its full implementation. While any increases resulting from changes in regulations will not take effect immediately, South Carolina businesses that must comply with the Fair Labor Standards Act should consider any necessary preparations to comply with changes in the regulations. Employers may consider raising salary levels, reorganizing workloads, or spreading out workouts to avoid paying overtime wages. In the event the proposed rules are passed, employers must be ready to review their current employees and make appropriate adjustments to exempt status as required by the updated rules. The team at Gignilliat, Savitz & Bettis, LLP is comprised of experienced South Carolina employment lawyers that dedicate their practice to representing businesses and employers. The SC labor lawyers at GSB can review your current policies and structure to ensure your business is complying with current FLSA requirements and can provide advice and guidance as to how to maintain compliance with new laws and regulations once they are effective. Contact a dedicated SC employment law attorney at GSB to review your workplace policies and practices regarding the Fair Labor Standards Act today.